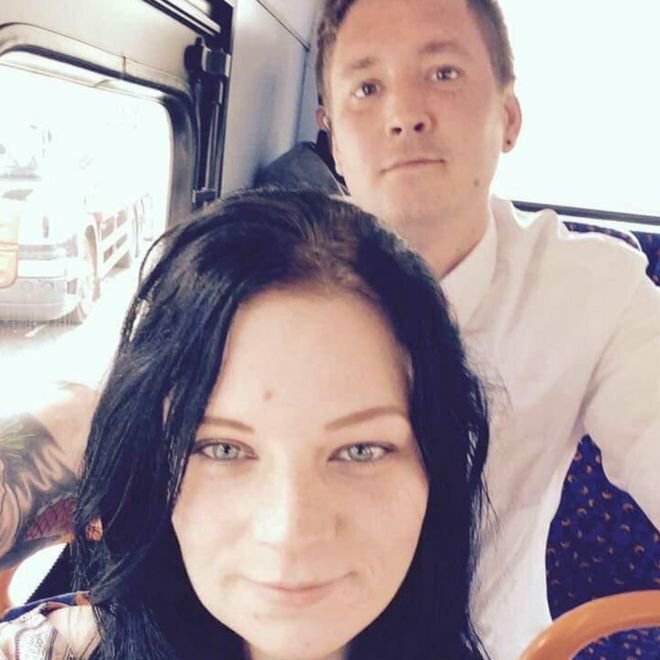 Two people who died after allegedly hugging one another while jumping in front of a train, have been named as a couple from Doncaster. According to reports, Melissa Wood, 27, and Christopher Linley, 34, were both pronounced dead shortly after 8pm on Tuesday at a railway station in South Yorkshire. A spokesman said: ‘At 6.46pm, a man and woman were seen on CCTV arriving at the station. ‘They moved around the concourse and various platforms, occasionally sitting in waiting rooms. 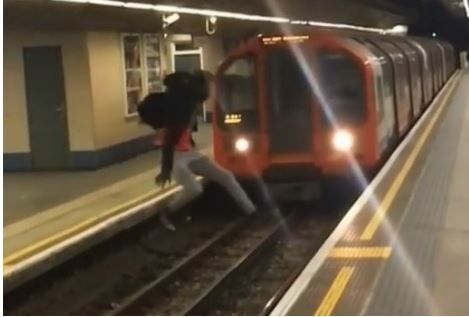 ‘At 8.23pm, they were struck by a train on the tracks at Platform 1. ‘Officers would like to speak to anyone who was at the station and saw the two people beforehand, or saw the incident, and hasn’t spoken to police yet.